But then, I saw a particularly disturbing commercial for Mountain Dew Kickstart. I’m at the CommvaultGO conference, and the new announcements are coming out at a rapid-fire pace. It’s hard enough to keep track of everything while I’m here and can ask questions in real time — I can only imagine how difficult it is trying to keep track if you’re not here. It’s been a while (too long, I know…) since I’ve posted anything, but this seemed the perfect excuse to jump back into things. 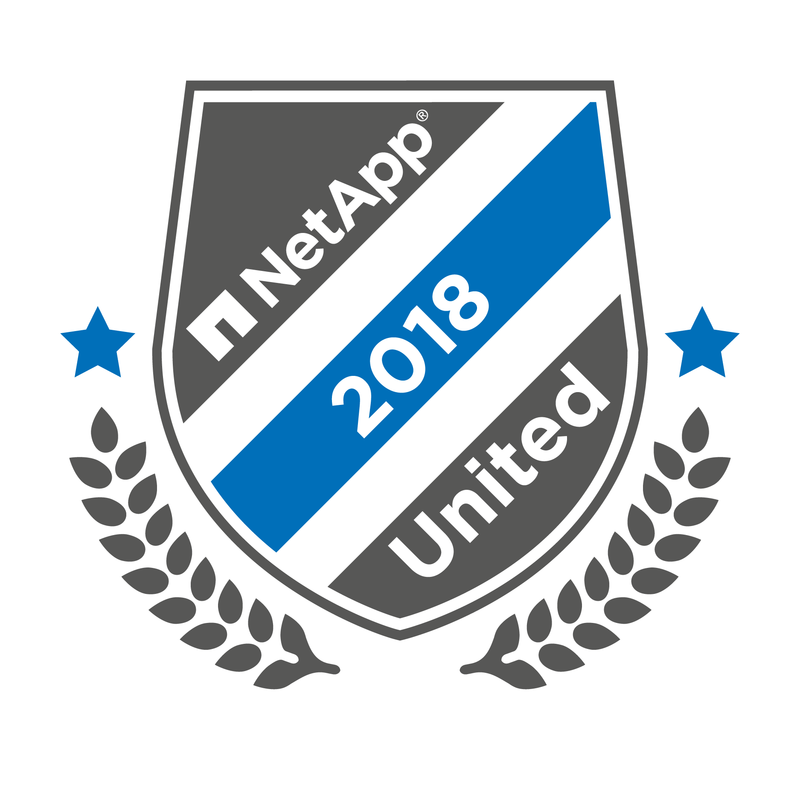 Next week, I’m heading down to Nashville for the Commvault GO 2018 conference. I’ll be there as part of the Tech Field Day contingent. I’ll be attending as an independent analyst, which means that in addition to the general sessions and access to the exhibition floor, I’ll also get to attend the analyst briefings. I’m looking forward to having some good stuff to write about from this. Since, until very recently, I’ve been working for a vendor, I haven’t been able to take on this sort of opportunity for the past 18 months or so. I’m excited to be getting back into it. In addition to the conference itself, I’m really looking forward to seeing the other members of the Tech Field Day group. Can’t wait to see the other eight folks I already know and have come to respect, and I’m looking forward to getting the chance to meet the other five folks I haven’t had the chance to meet yet. These Tech Field Day events have been a great experience for me. I’ve learned so much from them and made so many lasting connections. If you ever get the opportunity to attend as a delegate and are able to have the timing work, my advice is to dive right in and go for it. You will not regret it. If you know me, you know my love for gadgets — especially ones the advance my cyborgification, and ones that can be added to my PAN (Personal Area Network). So, it should come as no surprise that no more than ten minutes passed between the moment when I first heard of the Tap wearable keyboard and mouse device and when I had found it on the ‘Net and pre-ordered one. At the end of last last week, Cisco sent out the official “Welcome” emails to the folks they’ve named as Cisco Champions for 2018. 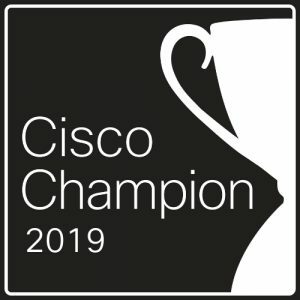 What are Cisco Champions exactly? you might ask. It’s a fair question, I’ll admit. Started in 2014, the Cisco Champion program is a way for Cisco to recognize those members of the IT community — who are not Cisco employees — who are going above and beyond their job descriptions to find ways to contribute to and share knowledge with that IT community. Cisco Champions are passionate experts who share their perspectives with the community. In my experience, that’s exactly who they are. Sometimes I feel like there are people out there who are only interested in joining community programs like this one in order to grab some free swag, but I’ve never gotten that vibe from any of the Cisco Champions I’ve met in person or interacted with online. In general, I find them to be very enthusiastic about the technology we all use and very eager to learn — and help others learn, too. I find that I get energized when I spend time with this community. With that said, I’m both proud, humbled, and a little nervous to have been named a Cisco Champion for Data Center for my 5th year. Proud because, well, it’s a honor to be selected. Humbled because when I look at the other folks who’ve been selected, I see several folks who I’ve looked up to for a while, and someone has decided that I belong in the same grouping as them. And a little nervous because someone has decided that I belong in the same grouping as these folks — a little concerned about not living up to expectations. 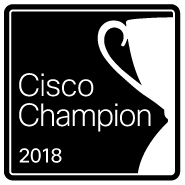 Anyway, thank you Cisco, and congratulations to all the other Cisco Champions, both new and returning! Yesterday, Microsoft announced that it had entered into an agreement to purchase Avere Systems, a maker of software and hardware appliances that can perform filesystem virtualization, file-to-object gateway services, and allow customers to easily connect their onsite storage to public cloud storage. If you’re a long-time reader of this blog, you’ll know that I’ve been a big fan of the Avere platform. In my reseller days, I was involved in a few deals on solutions and designs involving Avere filers. If you’re not familiar with Avere, you can read these quick overviews of their cloud gateway capabilities, their virtual filer, and their complete onsite storage solution. If I were to sum up what the Avere filers provide for customers, it would be that they provide the performance of local (onsite) storage for data that’s stored remotely (offsite). Clients access the Avere systems front-end using either the NFS or SMB protocols. The back-end can connect to multiple storage sources using either NFS, SMB, S3, or some combination. The Avere filers present clients with a single global namespace, meaning the client has no knowledge of where the data’s source actually is. Data can be migrated between sources on the Avere’s back-end with no interruption of service to clients connecting to the front-end. In all, it’s not difficult to see why Microsoft might want to acquire them — especially since they’ve announced their intent to move it into their Azure division. What’s surprising, really, is that no other cloud provider saw Avere as an acquisition target earlier. If Microsoft is able to incorporate that ability to have cloud computing resources accessing data from private onsite data centers into Azure, it will be a big differentiator for them as no other cloud providers currently offer a similar capability. At this time, there’s been no news regarding the purchase price. Estimates and specualtion range from $300 Million to $500 Million. If true, compared to the potential Avere’s intellectual property has to add to a cloud service provider, this could turn out to have been quite the bargain for Microsoft. Today, Avere Systems supports Microsoft Azure, Amazon Web Services, and Google Cloud Platform. Obviously we should expect closer integration with Azure in the future, but Microsoft says they’ll continue to support AWS and Google, which I’m sure is welcome news to existing Avere Customers. Very soon after I joined Virtustream, I quickly realized that one piece of Virtustream technology in particular was something that was causing confusion for customers, prospects, and even employees — especially me as our group’s FNG (you know, the group’s New Guy). That technology was Virtustream MicroVMTM — often abbreviated as µVMTM. There has been so much confusion about what the MicroVM is — and how it works — that a lot of folks didn’t seem to understand the full benefits that Virtustream MicroVM can provide. 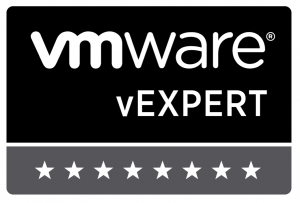 On Friday, VMware announced the recipients of their first-ever vExpert Cloud designation. This will be called “vExpert Cloud 2017”. This is the third specialization added to the long-running vExpert program, after vExpert VSAN and vExpert NSX. 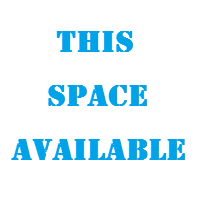 Already holding a current vExpert designation is a prerequisite for any of the specialty vExpert programs. I am very proud to have my name included on this first-ever list of vExpert Cloud recipients. 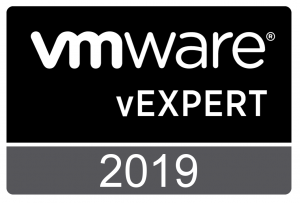 I am humbled and a bit nervous to have my name included on this first-ever list of vExpert Cloud recipients… I feel like I’ve been given something that I now have to earn and live up to. 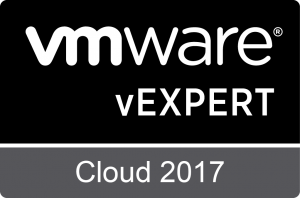 You can see the full list of 134 VMware vExpert Cloud 2017 designees here. Yesterday, Aparavi, a Software-as-a-Service (SaaS) start-up company, emerged from stealth with a SaaS offering for managing long-term data retention in a multi-cloud world.